On June 14th, after meetings at Fondation Henri Cartier-Bresson in Paris, the jury of the HCB Award 2011 has nominated the English photographer Vanessa Winship as the winner, for her project “Out there: an American Odyssey”. She was presented by Galerie Vu’. Attributed by Fondation Henri Cartier-Bresson every other year, the HCB Award is a prize of 30 000 euro to stimulate a photographer’s creativity by offering him the opportunity to carry out a project that would otherwise be difficult to achieve. Created in 1988 by Robert Delpire, it was relaunched in 2003 with the opening of Fondation Henri Cartier-Bresson in Paris. Chris Killip (1989), Josef Koudelka (1991), Larry Towell (2003), Fazal Sheikh (2005), Jim Goldberg (2007) and David Goldblatt (2009) were the previous recipients of the Award. 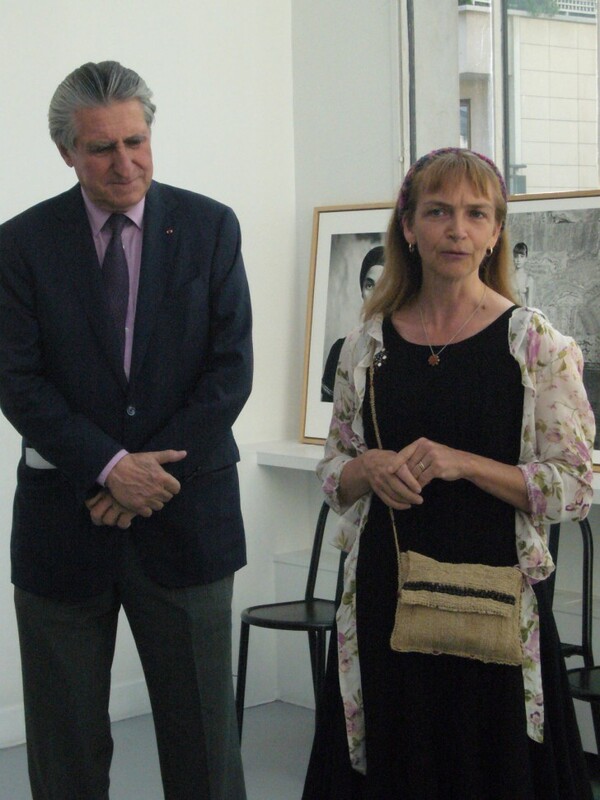 The HCB Award is made possible by the support of Groupe Wendel, who thus reinforces their policy towards contemporary art. Antoinette Seillière, Vice-President of Fondation Croix Saint-Simon, Representative of Groupe Wendel. Sylvia Wolf, Director, Henry Art Gallery, Seattle. 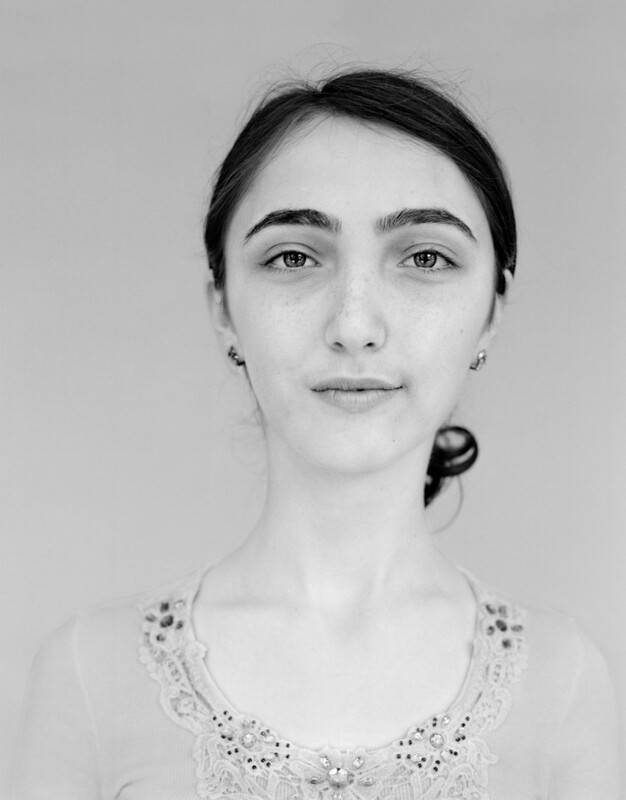 Vanessa Winship’s work is focused on individual and his history. She first developed a classical approach in the Balkans and around the Black Sea. Then, she entered in a more frontal style with large-format portraits: « Sweet nothings » et « Georgia ». For her project « Out there: an American Odyssey », she wants to tell the stories of anonymous individual deluded by the American dream. Photograph those people in both private and public spaces is a way to test her profound belief that people are at their best when confronted by a stranger. 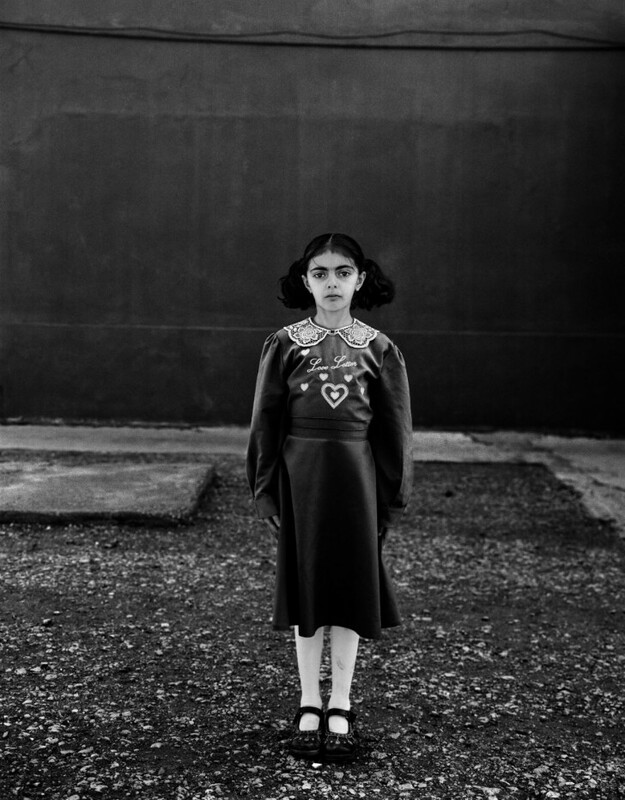 The jury underlined the humanist tradition of Vanessa Winship work, making photographs that can be seen as classical documentary but that have a sensitivity and complexity that is thoroughly contemporary. 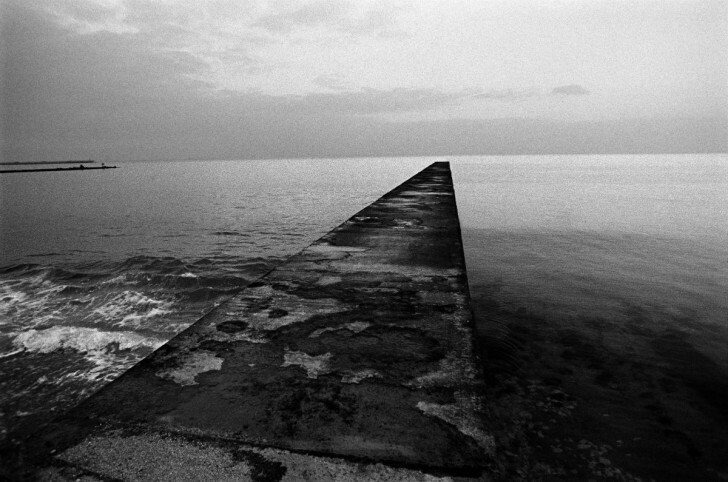 Vanessa Winship is an English photographer born in 1960. 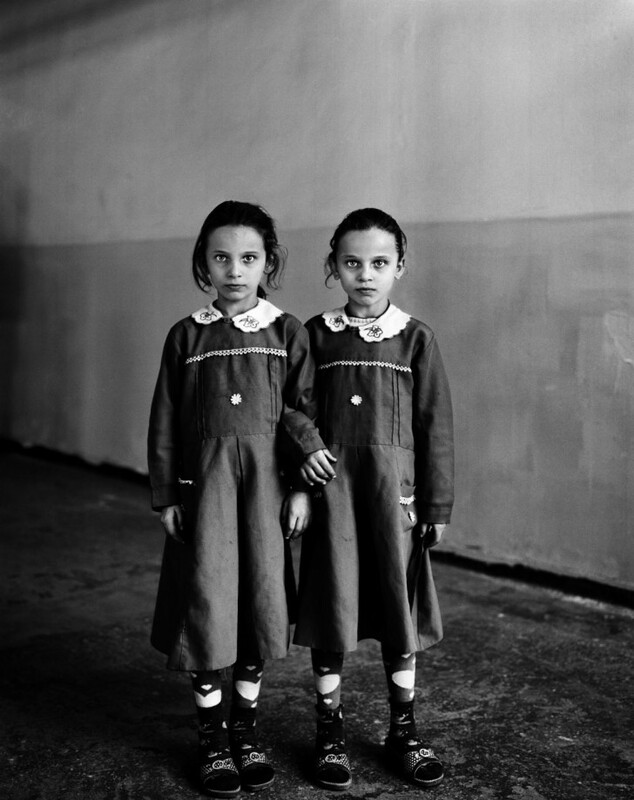 After studying cinema and photography at Westminster University (Polytechnic of Central London), Vanessa Winship begins teaching photography in London. After that, she works for the National Science Museum and becomes an independent photographer. 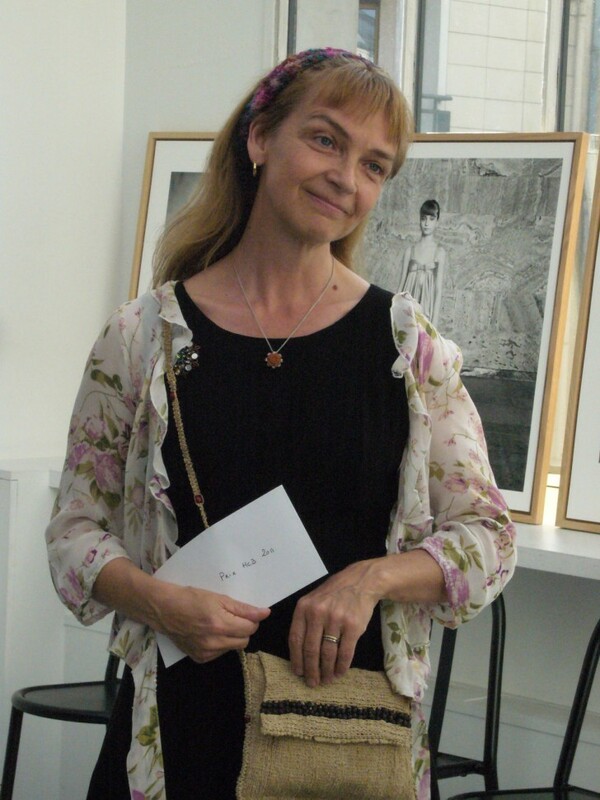 She joins Agence VU in 2005 and shares her time between United Kingdom and the Balkans where she works on the series “Sweet Nothings” and “Schawarzes Meer”. She won numerous prizes, including the World Press Photo (Amsterdam) and the National Portrait Gallery Prize (London) and her work is exhibited in numerous museums and festivals such as the Rencontres d’Arles, the Kunstall Museum of Contemporary Art in Rotterdam or Photographers Gallery in London. 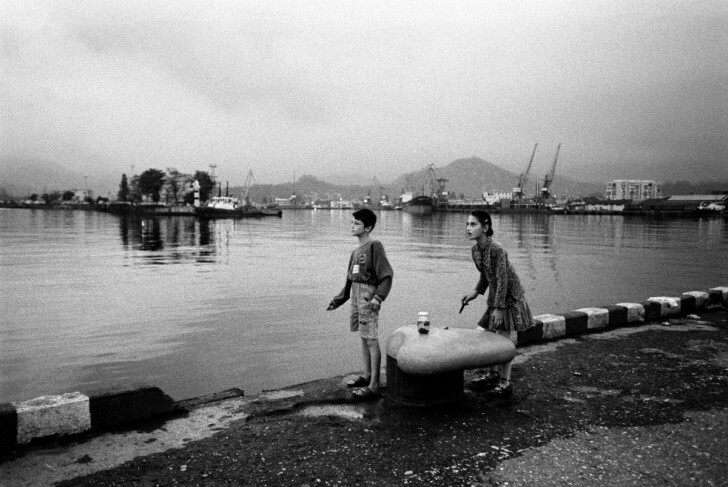 Vanessa Winship is represented by Galerie Vu’ in Paris.